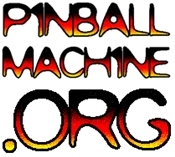 New SF Pinball League Season starts tonight! 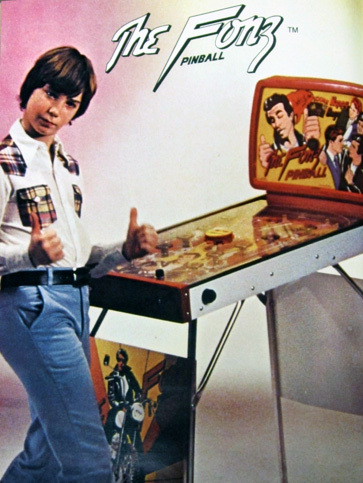 Per Schwarzenberger, league founder, during his controversial Fonzie phase. Registration 6:30 – 7:30 PM, Play begins at 7:30. The league location is FreeGoldWatch, 1767 Waller Street. Next to Golden Gate Park and one block from Whole Foods (closest place to buy a six pack). Full rules and information here. 1) Your top eight out of ten scores will count. 2) The top sixteen players will play in the playoffs, not eight like last season. Wed. July 17th @ 7:30 PM at FreeGoldWatch, .